The monsters are unleashed and attacking the Viking village. Your goal is to keep everyone safe and fight wolves, orcs, goblins and evil dragons. Have fun in Vikings Vs. Monster and be a hero! Can you defeat the monsters once and for all and bring peace to your village? 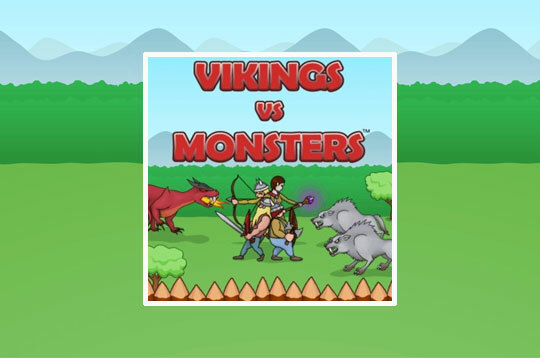 - Play Vikings vs. Monsters Free and Enjoy!